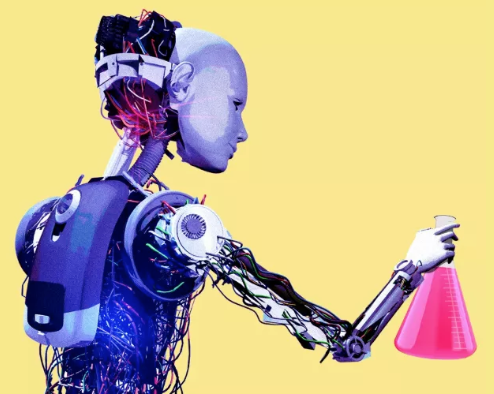 The new age of automation is building global momentum much faster than many thought, with more than half of the tasks done by human workers on pace to switch to machines in just seven years, according to a report released today. The findings align generally with a slew of reports released the last year or two by Western think tanks and companies. Mass redeployment in labor forces around the world, including reskilling/retraining (rather than mass unemployment), is one of the societal grand challenges in the next several decades. In the U.S., there is only embryonic discussion under way. In an event today, President Trump spoke at the inaugural meeting of his National Council for the American Worker, which he established in July to begin planning how to retrain workers for the future economy. Meanwhile automation is already happening fast — 75 million workers could lose their jobs to automation by 2022, the World Economic Forum report said. If those workers are given "significant" reskilling, and a pipeline of new workers is created in schools and colleges, companies could create 133 million new jobs by 2022 — more than compensating for those that vanish, the report says. By significant, the report means an average of 101 days of retraining, a little over three months. But the operative phrase, is "if," says Saadia Zahidi, the study's lead author and head of the forum's Center for New Economy and Society. 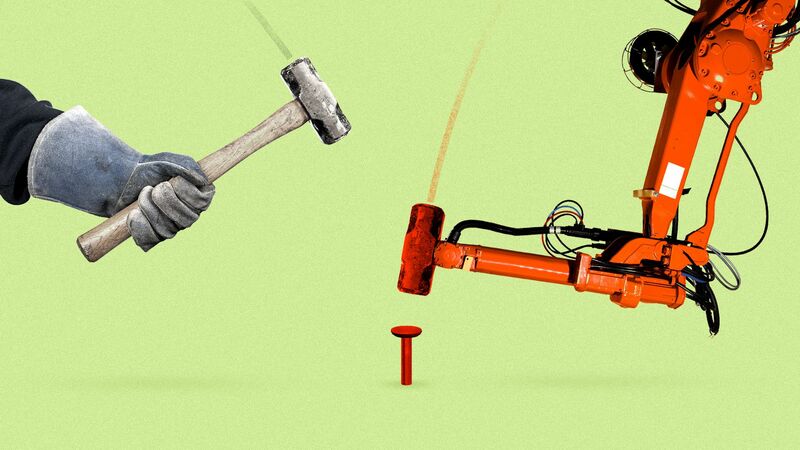 A primary finding is that every part of the work chain — labor, companies and government — will have to step up to head off a dangerous disruption. For workers, this is because two-thirds of the companies said they would provide retraining only for their highest-skill talent, Zahidi said. That will leave the rest of the work force on its own.